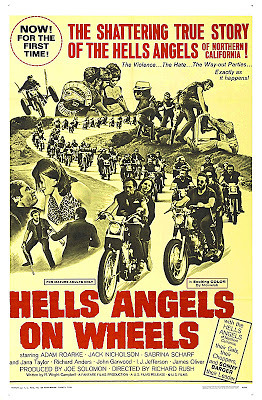 Hells Angels on Wheels (1967). 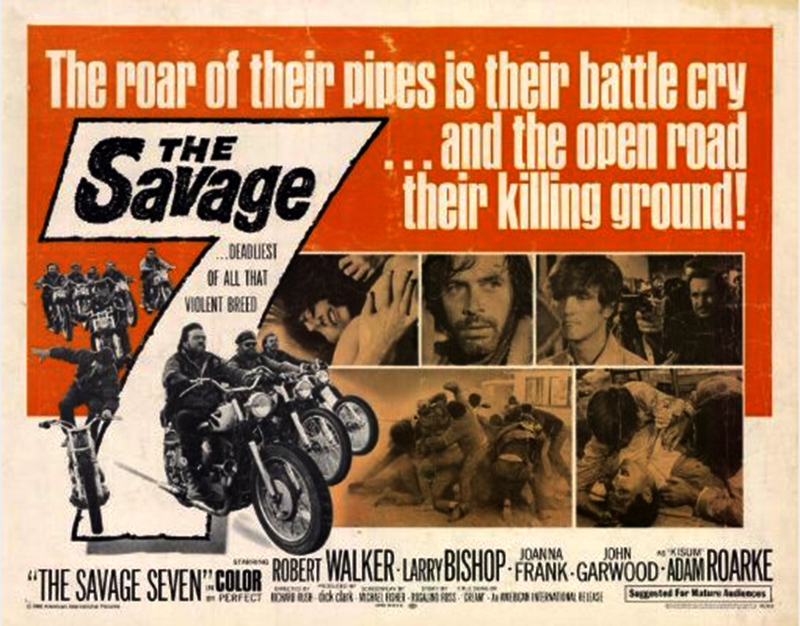 The Savage Seven (1968). 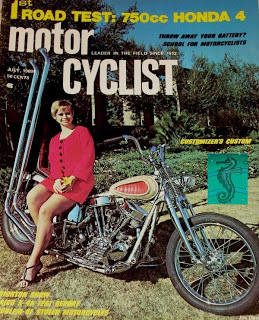 Speedway (1968). 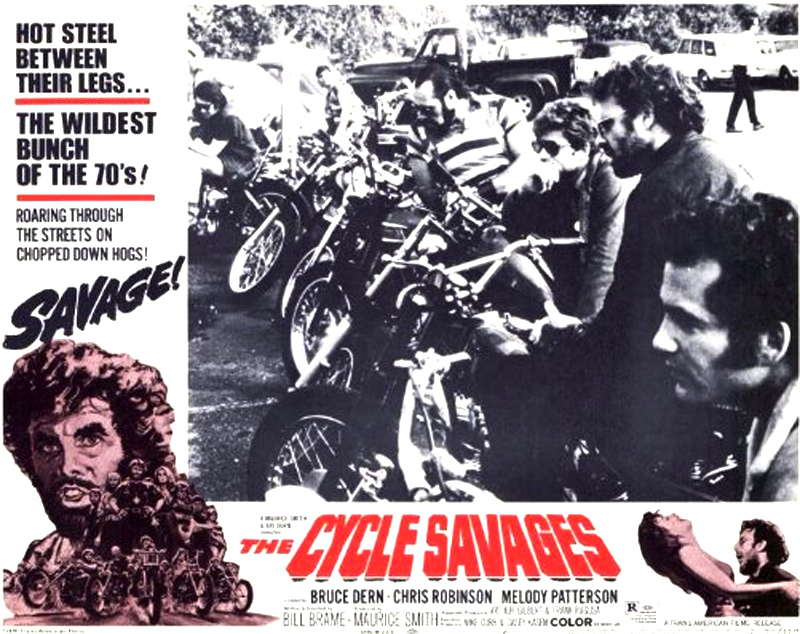 The Cycle Savages (1969). 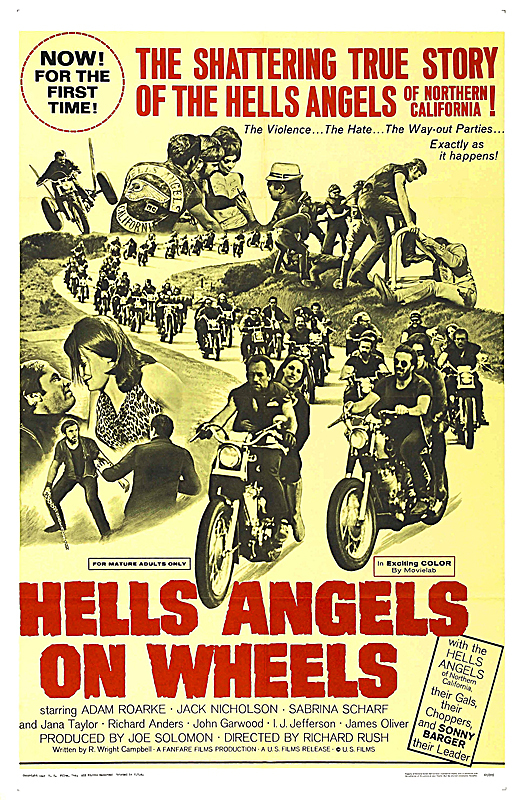 Angels Die Hard (1970). 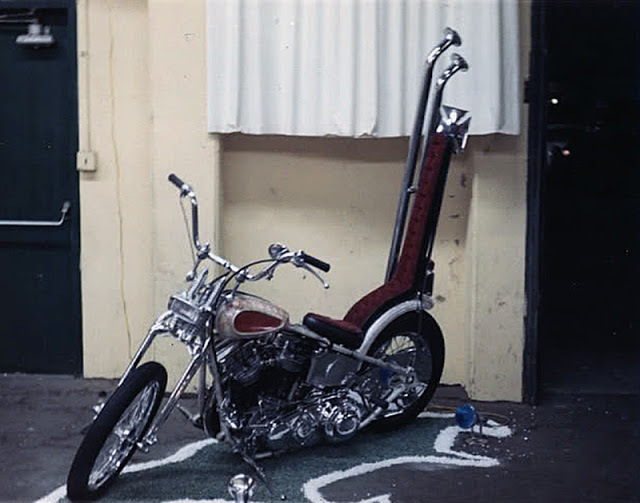 C.C. 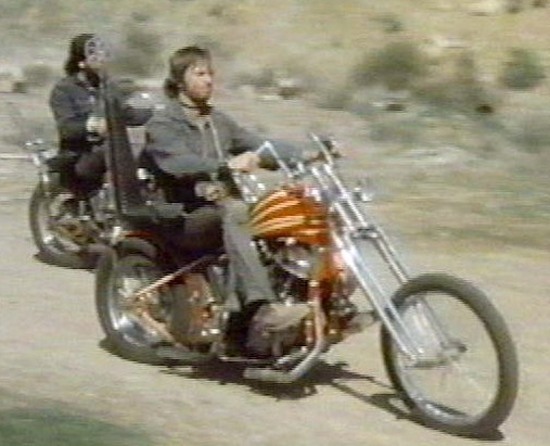 and Company (1970). Angels Hard as They Come (1971). Bury Me an Angel (1971). For any fan of the late 1960’s – early 70’s “bikesploitation” Roger Corman inspired film genre, Gary Littlejohn’s name may not stand out immediately but his face should. 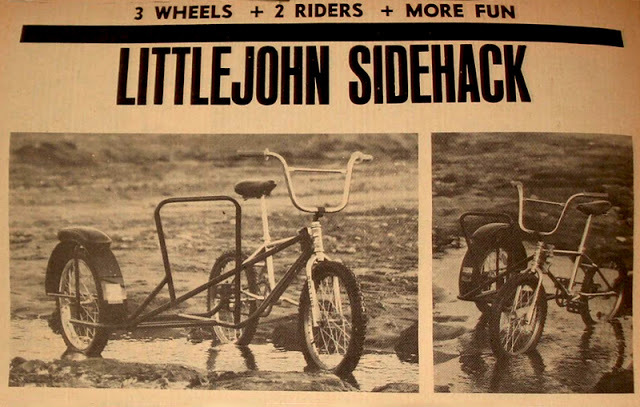 And his bikes definitely should. 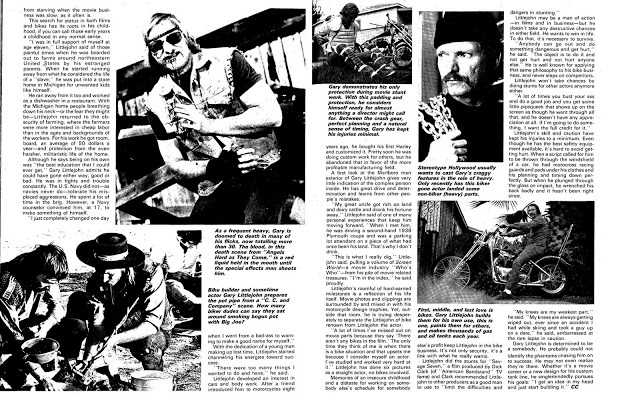 He didn’t just act in almost all of those movies alongside heavies like Peter Fonda, Jack Nicholson and Bruce Dern, he did a lot of their stunts and built a number of the bikes themselves. 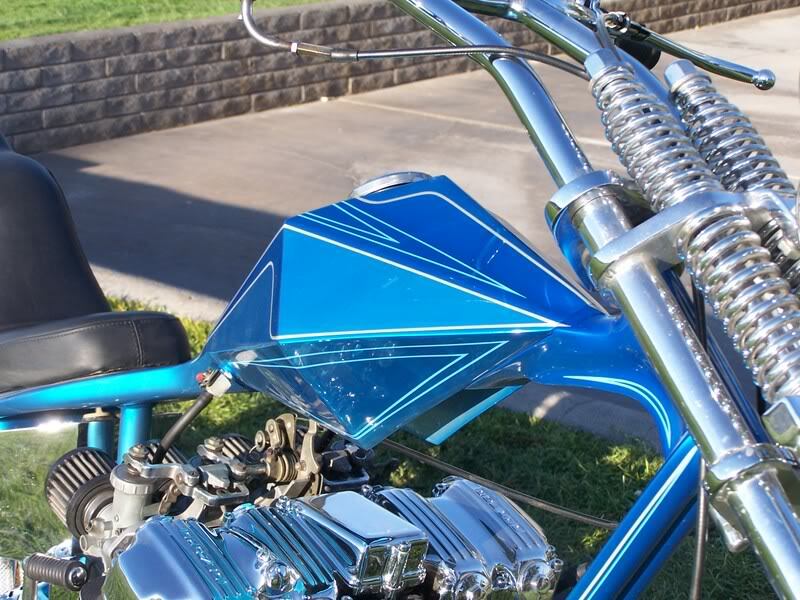 I mentioned his Cinderella Cart in the trikes article, but he definitely deserves more space in this blog: he’s right up there with the other artists who inspired the cult of the chopper. 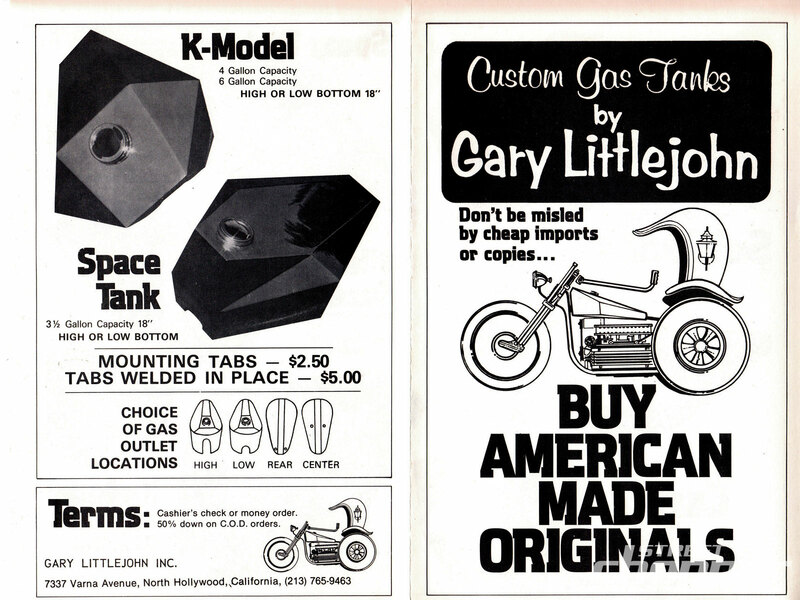 Gary Littlejohn was born in Vermont in 1946. 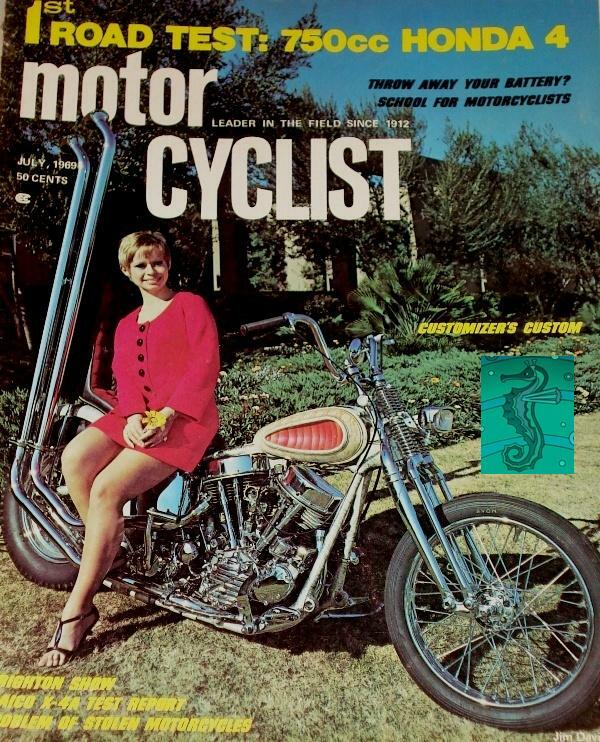 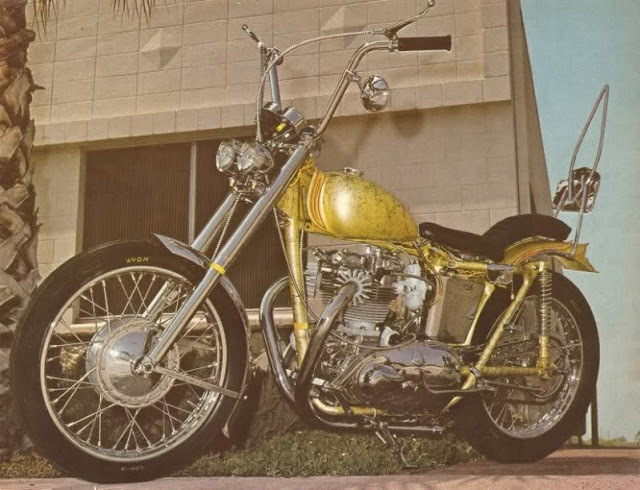 After what can generally be described as a rough childhood in the Northeastern US – cycling between farm work and State homes- Littlejohn joined the Navy at 17 then headed out to California in the 1960’s to get in on the custom bike and car scene that was booming there. An expert welder, painter and fabricator who already had experience building hot rods, he soon made a name for himself alongside the other icons of that era such as Ed Roth and Von Dutch. 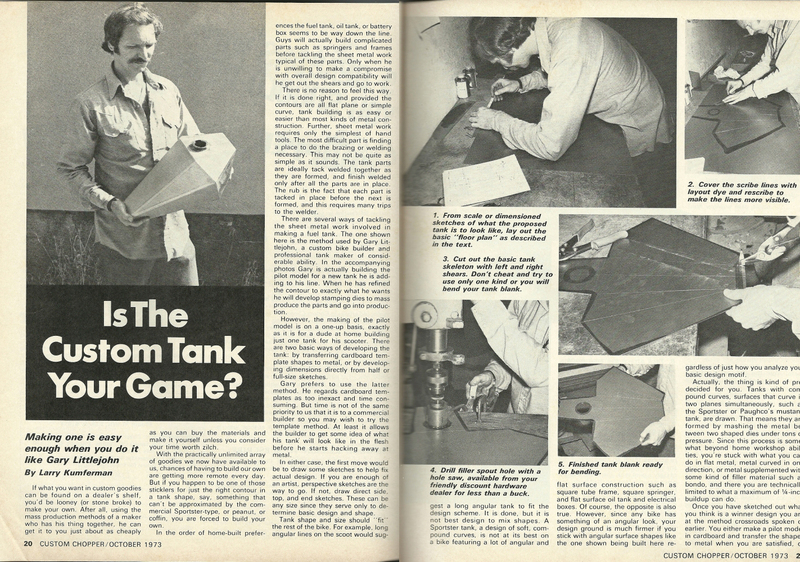 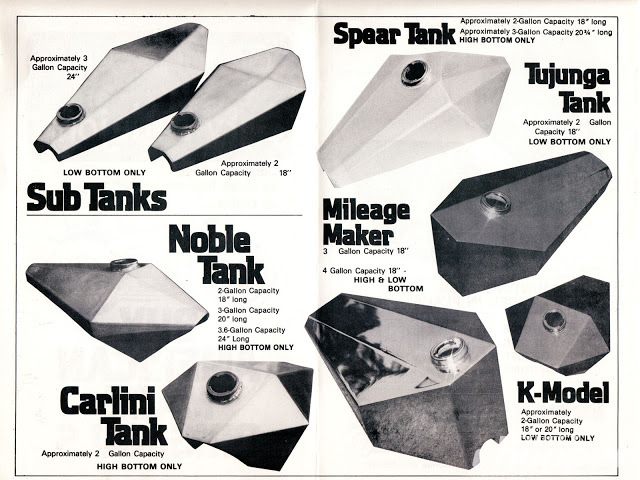 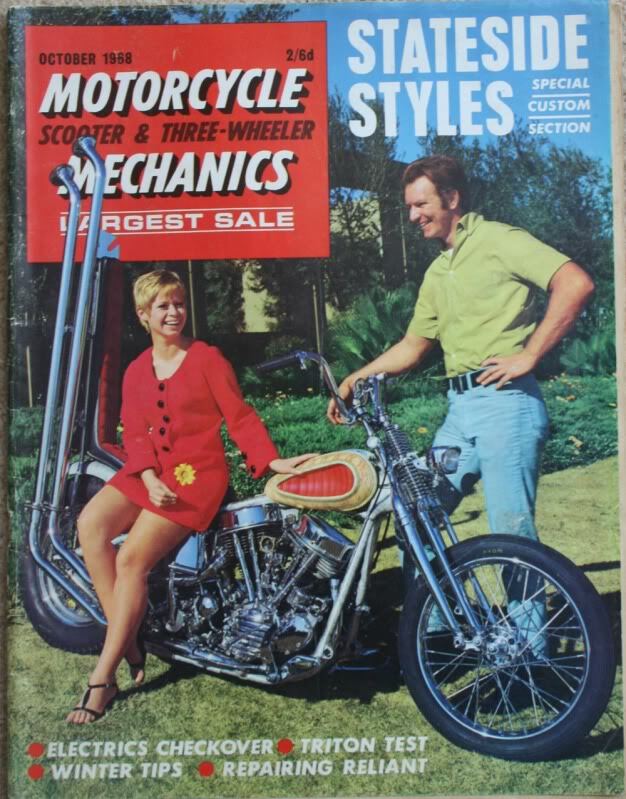 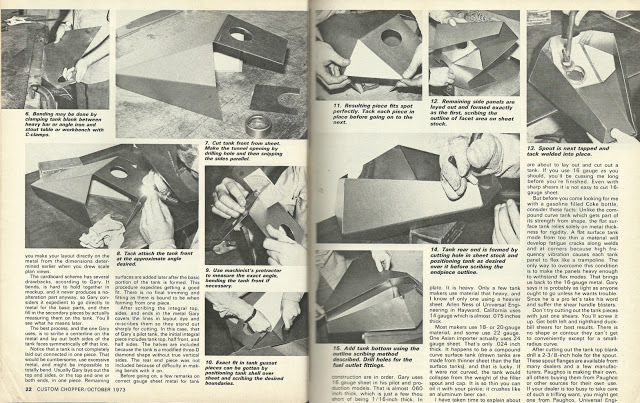 When Roth ran an article on him in Choppers Magazine in 1968 he had a paint and custom shop going in Van Nuys, but by 1974 he’d opened a shop in Tujunga just north of LA dedicated to fabricating custom tanks and boxes. 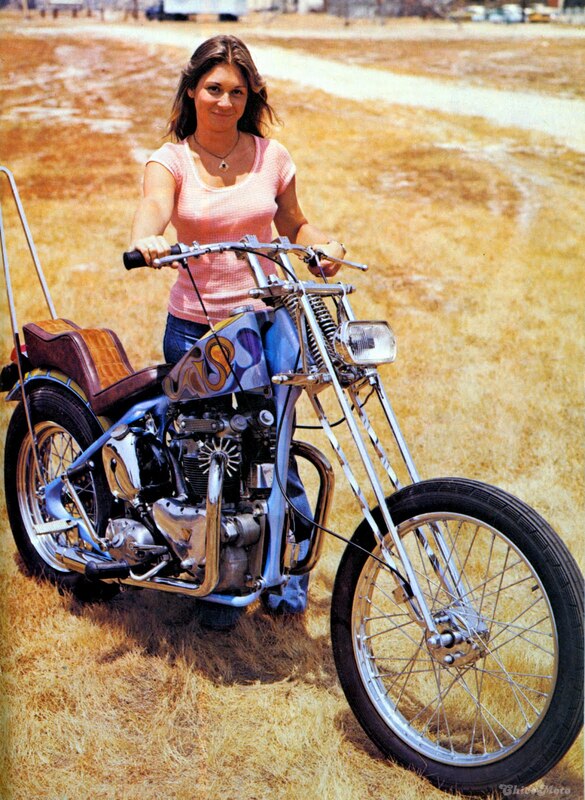 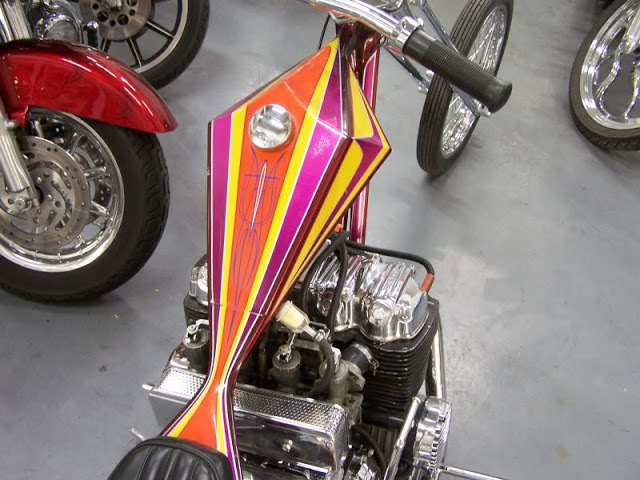 Littlejohn’s personal custom panhead. 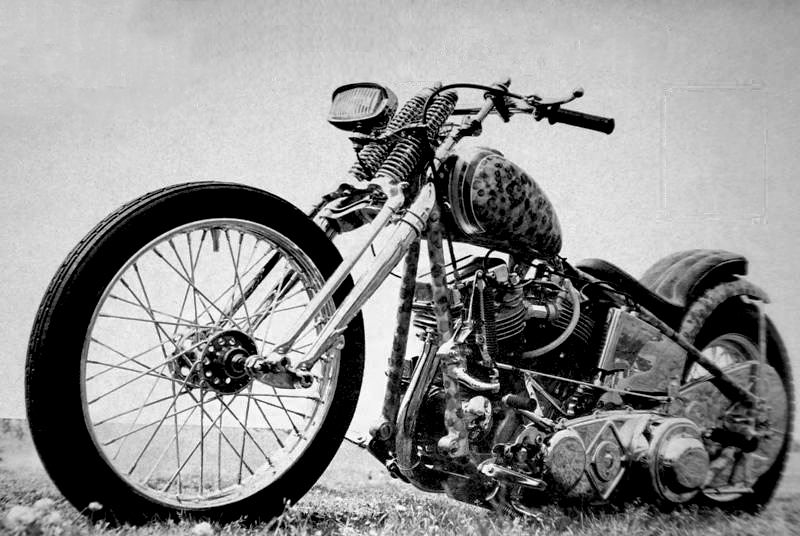 Got pipe? 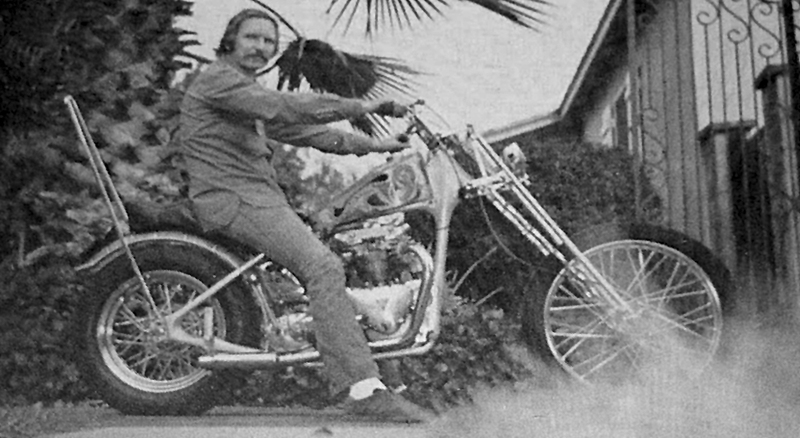 His paint work had introduced him to a number of people in the Hollywood crowd; when an AIP producer saw an article on some of his bikes -he was getting a lot of print coverage at the time and in fact became the custom editor for Motor Cyclist Magazine- they called him in to help coordinate the bikes in Roger Corman’s Wild Angels and again in Devil’s Angels to supply the bikes and teach actor John Cassavetes how to ride. He was soon pulling regular parts and stunt work as well as supplying bikes and finding extras: for the next decade he would build and coordinate machines for almost every biker movie done by American International Pictures. 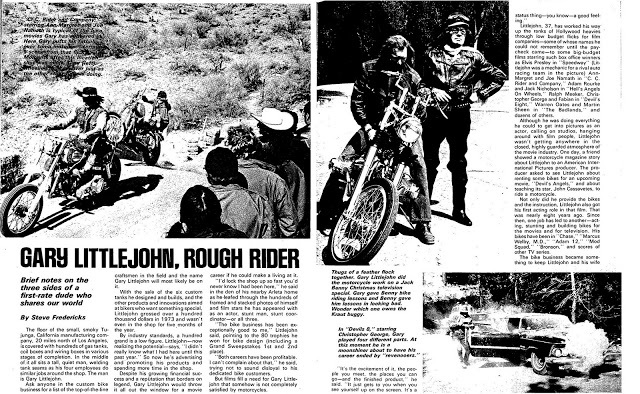 Since then he’s been credited for stunts in at least 57 movies and has acted in 23 including Badlands and Caged Heat, and has worked on over 300 films in various capacities. 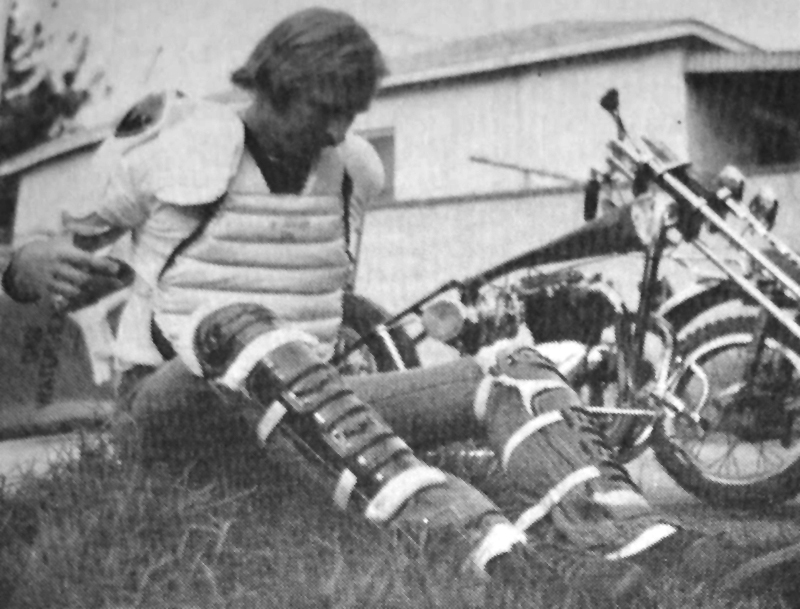 Gary Littlejohn currently lives in Vermont and has continued his work as a professional stunt coordinator for the film industry. He still builds custom bikes and hot rods.